On Saturday 19th October we opened the doors at Dundas House in Middlesbrough to the public, and for the first time invited visitors to see the variety of our spaces and how we use them. The event was a great success, with approx. 150 people attending on the day. 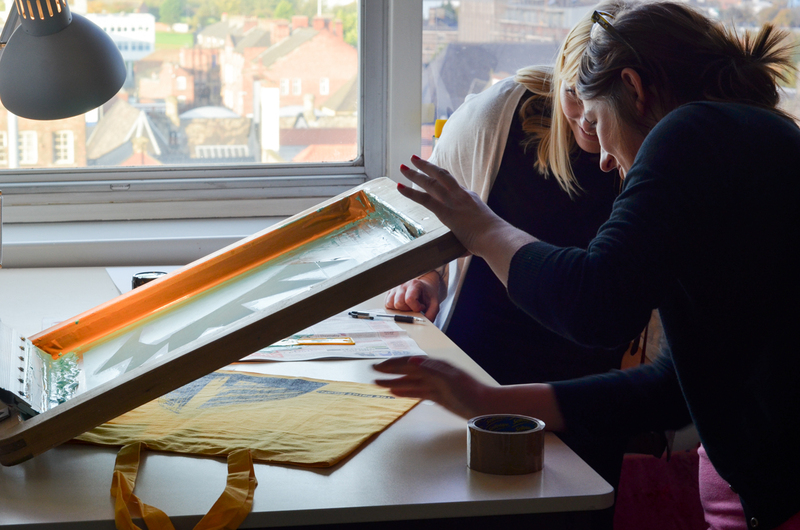 Visitors were able to meet artists and visit their studios, see exhibitions and installations artwork as well as take part in screen printing and digital animation workshops. 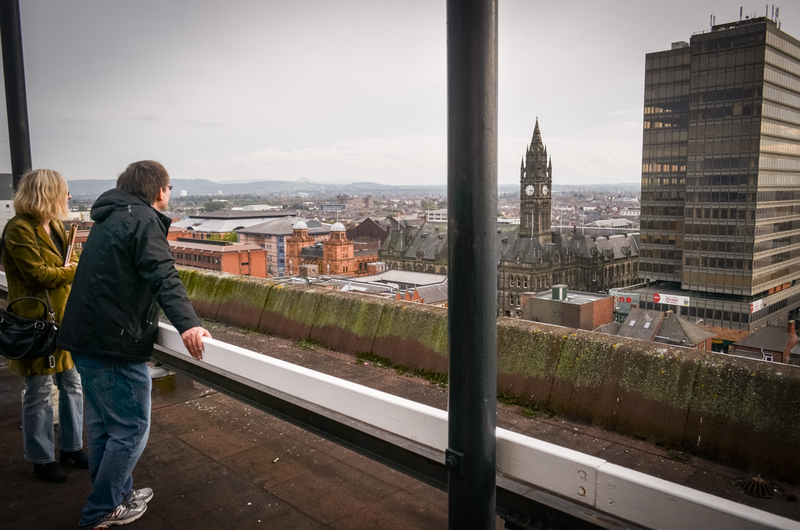 Over 70 people took part in our rooftop tours, which started by looking at the previous history of the site and inspiration for our current Work & Play programme – Middlesbrough Winter Gardens. Visitors then spent time appreciating the view, taking photographs and talking about Middlesbrough. 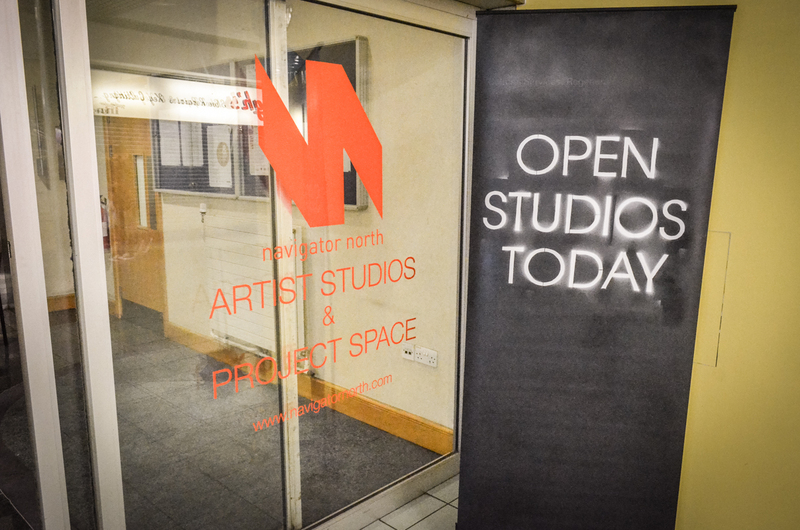 Thanks to everyone who got involved on the day, artists and visitors alike. 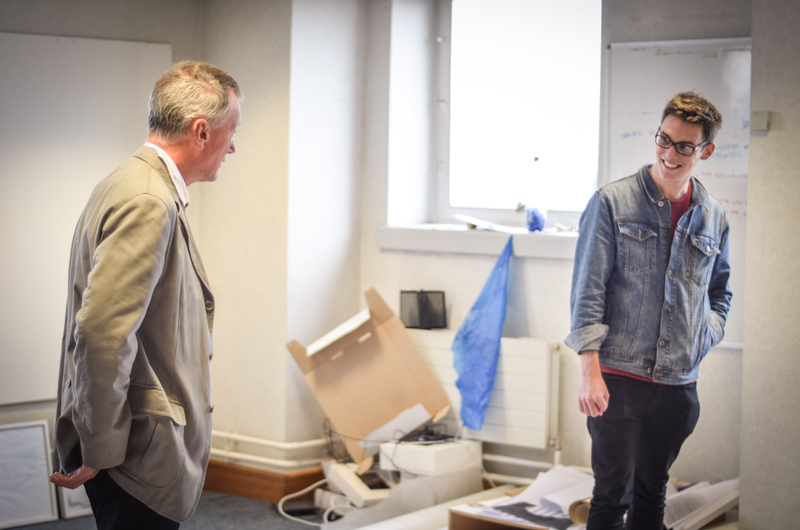 We’d also like to acknowledge East Street Arts, as this event was part of their open studio events across the country and Discover Middlesbrough for helping to promote it.